The famous warrior on an unique metal poster ! The dimensions of this manga metal poster are 48 x 67,5 cm. 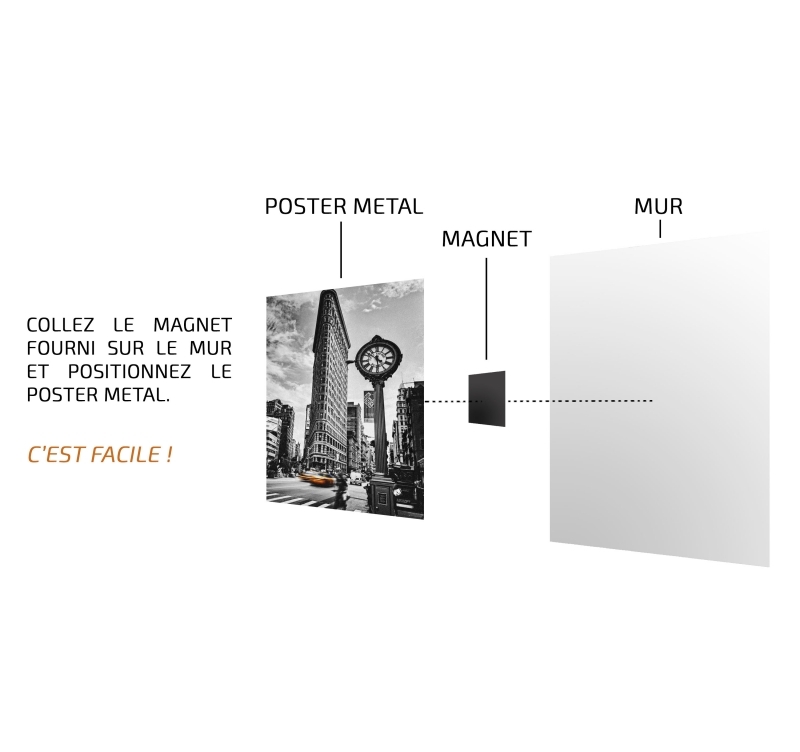 Free delivery in Metropolitan France and Belgium for this collector metal poster. The super saiyan transformation with this xxl metal poster ! Find all the world of the famous manga with this collection of metal poster for fans of this great warrior. 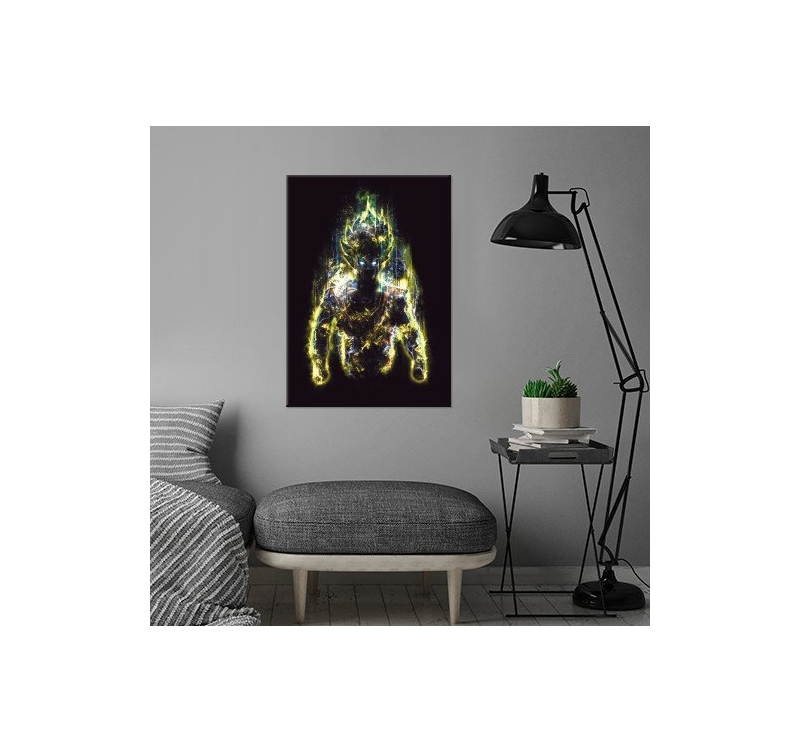 A unique energy emerges from this collector poster and will be felt in your wall decoration. 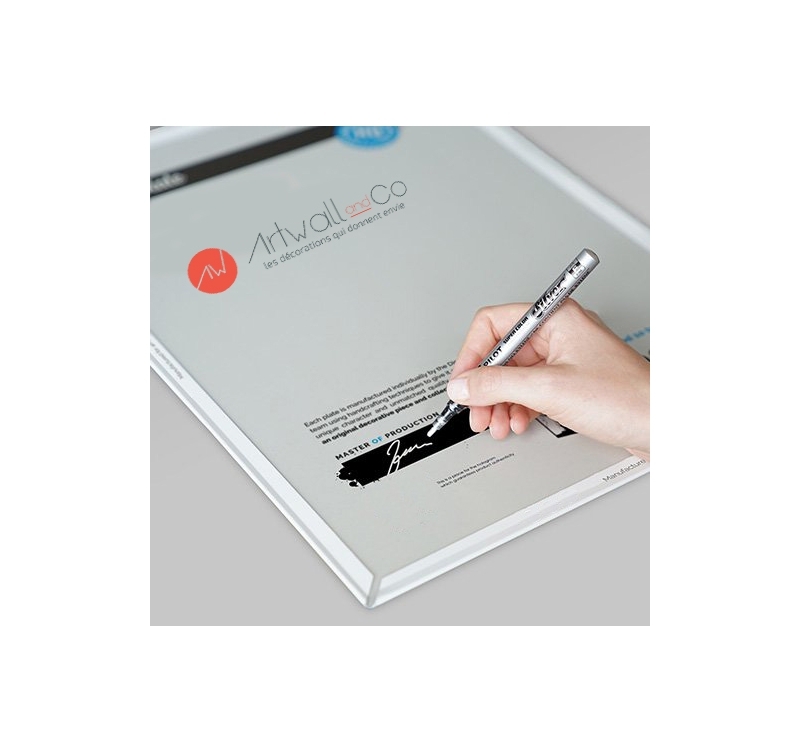 For manga's fans and lovers, a hologram is on the back of the design poster with the signature of our production manager guaranteeing the authenticity of this work of art. The installation is ultra simplified with our magnetic hanging system allowing you to hang your original manga poster.